Every fall I fill my planters up with crotons and kale or cabbage. 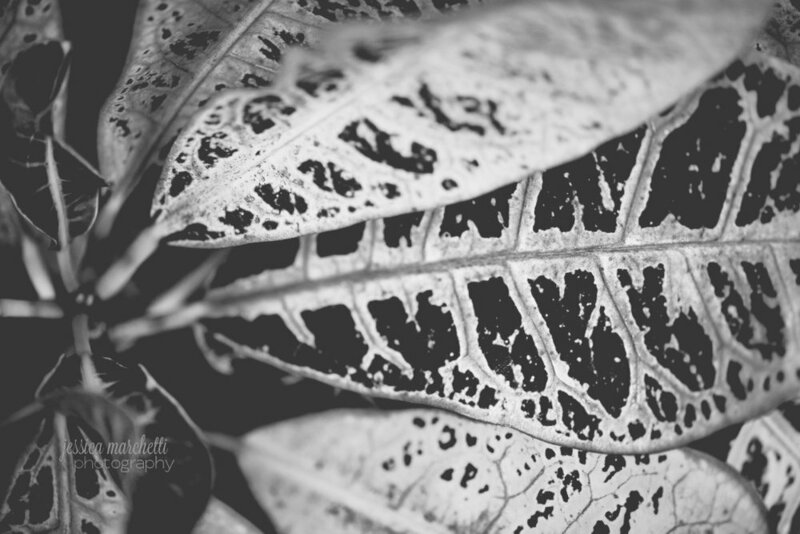 It was so pretty outside this weekend I decided to bring out the macro to play. I love how eery the crotons look, especially the black and red ones! 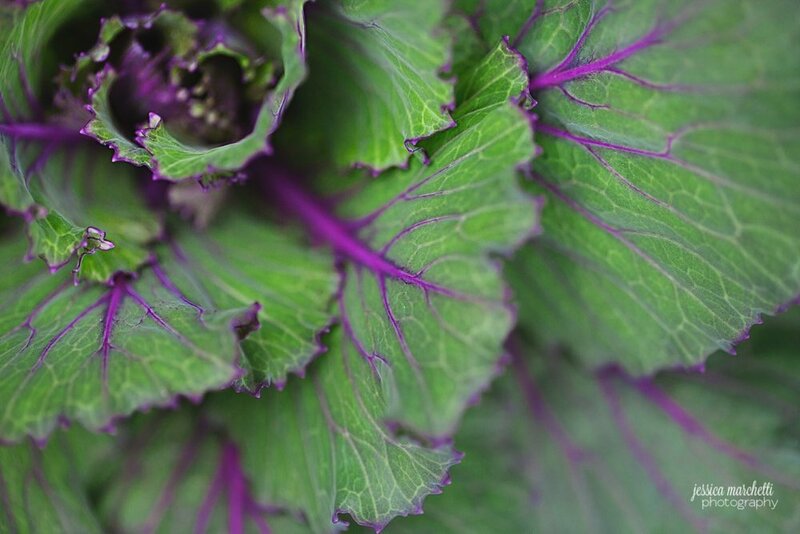 And the cabbage's purple accents looks like veins pumping the life blood to the plant's center. Enjoy!